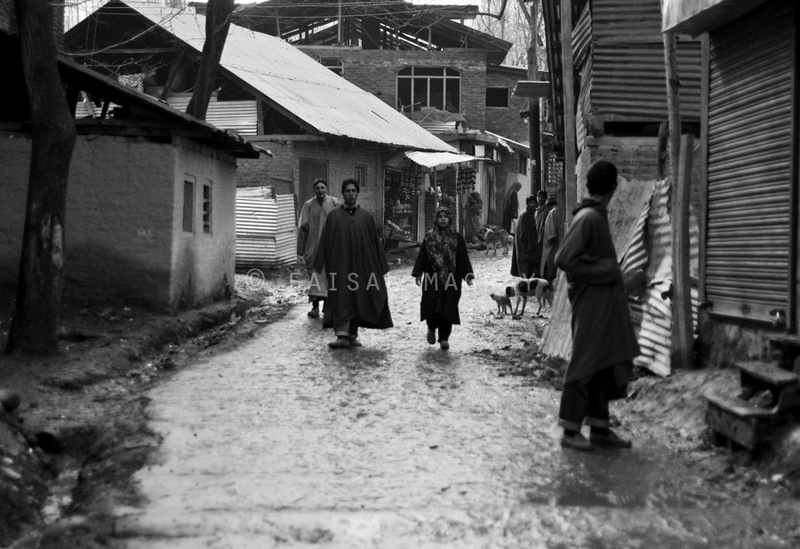 Cut off from the rest of the Valley, Palhalan was subjected to two-and-a-half months of curfews, including 39 days at a stretch. Its phone lines were snapped, mobile phone services disabled and outsiders barred. 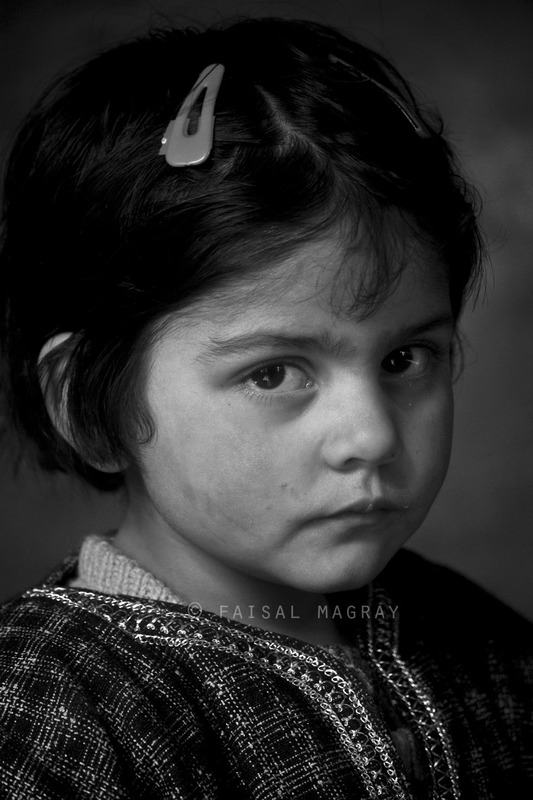 As the death count rose, there were reports of molestations, looting, mosques being ransacked and boys being picked up from paddy fields during work. Ten people had succumbed to armed forces firing in the area during 2010 uprising. More than 90 have been wounded and hundreds have been arrested. The village has been caught up in months of violent protests that have roiled Kashmir. 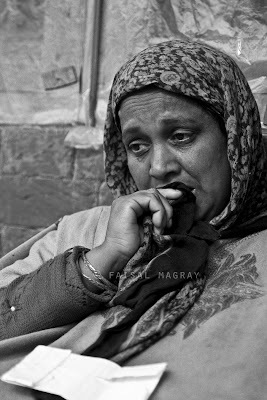 In 2010 an uprising left over 120 people dead and thousands injured. Youngsters daub anti-India slogans on walls, yell at Indian police and soldiers to “go home”, and hurl stones. Family of Adil ramzan sheikh, a student, who was shot dead by government forces during 2010 summer uprising inside a district hospital in Pattan area of North Kashmir. 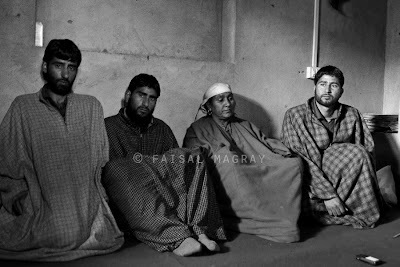 government forces inside a district hospital. 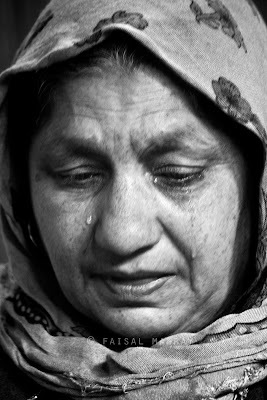 The family of Mohammad Ashraf Mir is still in a state of mourning. 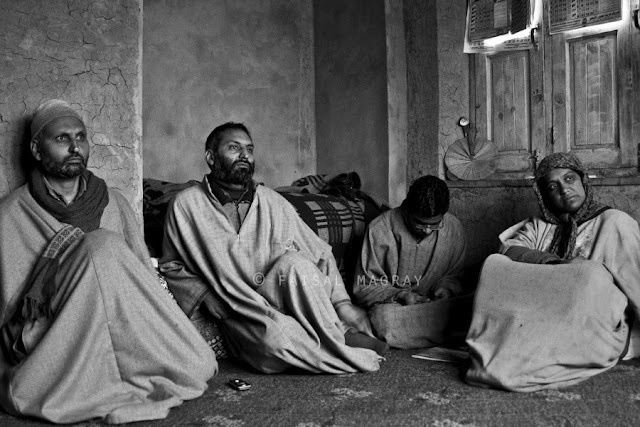 Ashraf , a carpet weaver ,was shot dead while rescuing his children from the wrath of forces on the fateful day. 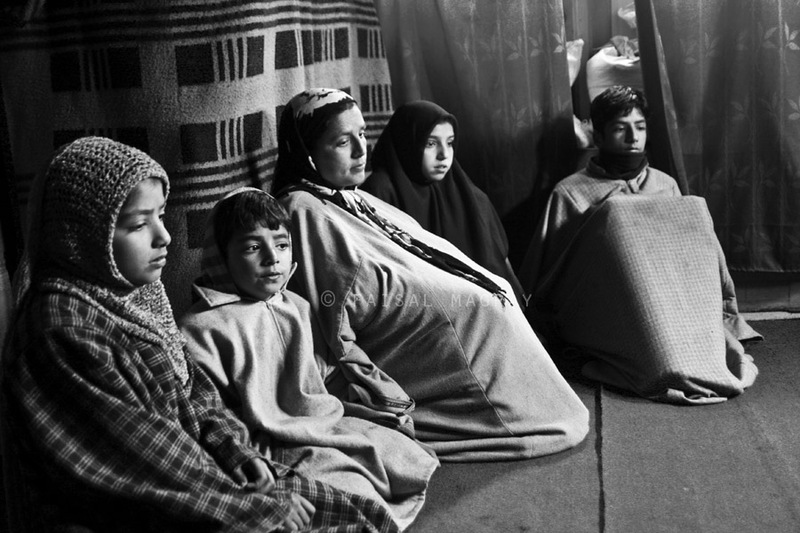 Ashraf s Widow Fatima (center) with her children is suffering from severe depression since his death. 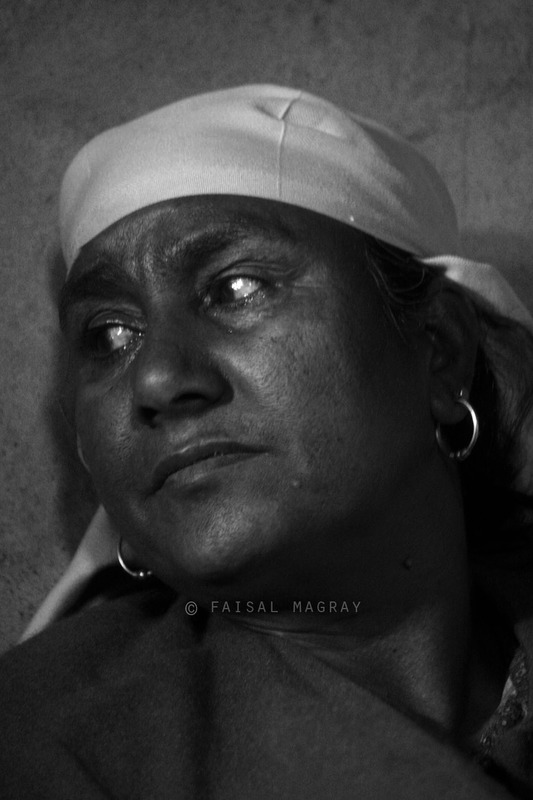 Raja Begum , the mother of 28 year-old Ansar Ullah Tantray, a student who was shot dead outside the Abu Alla mosque in Phalhalan area of North Kashmir. 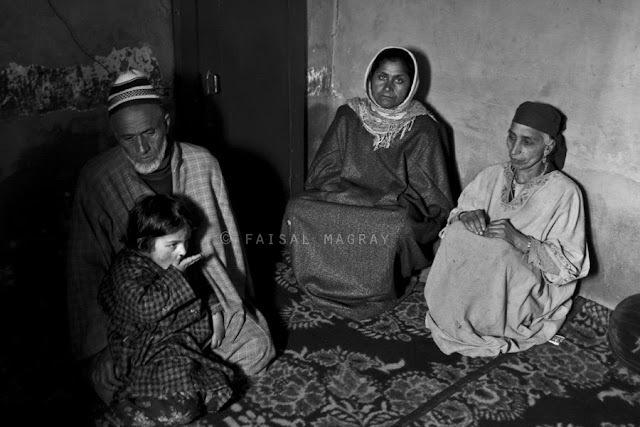 The family of Ali Mohammad Waza, 31, who was shot dead by the forces when he peeped out of the main entrance during a curfew in Phalhalan area of North Kashmir. 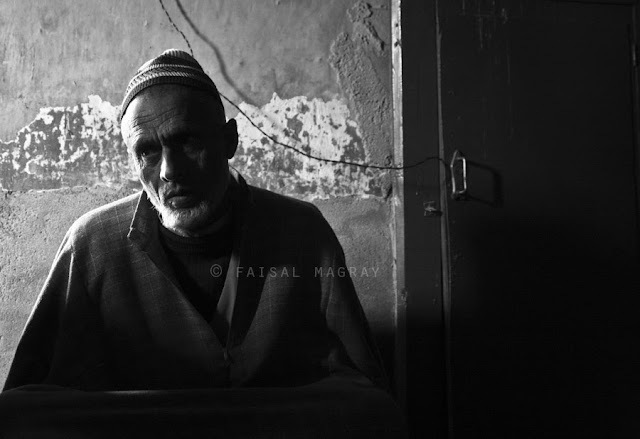 Ghulam Mohammad Waza , the father of Ali Mohammad Waza, 31, who was shot dead by the soldiers when he peeped out of the main entrance during a curfew in Phalhalan area of North Kashmir. 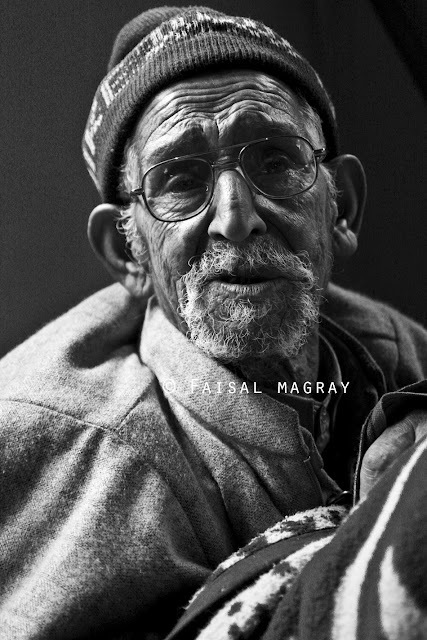 by the soldiers when he peeped out of the main entrance. Family of Mudasir Ahamed Mir, 20, who was shot dead during a protest demonstration in Phalhalan area of North Kashmir. 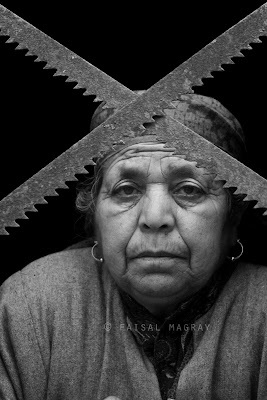 during 2010 summer uprising in Phalhalan area of North Kashmir. 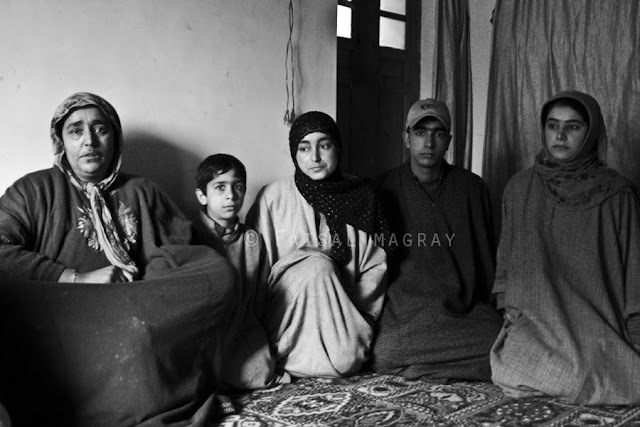 The family of 23 year-old Noor-ud -din Tantray ,who was shot dead while trying to help an injured youth to hospital in Phalhalan area of North Kashmir. 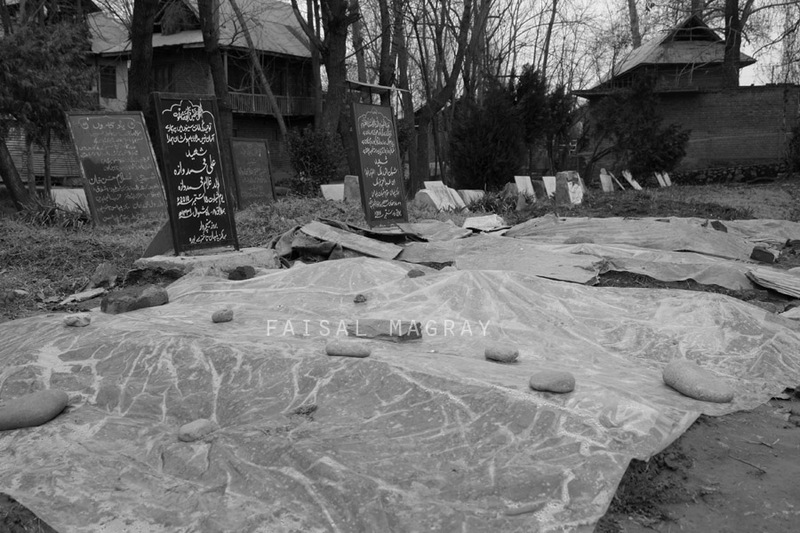 Two hours later, he died at the SKIMS hospital in Srinagar, the summer capital of Indian Administered Kashmir due to blood loss. to hospital in Phalhalan area of North Kashmir. Martyrs grave yard at Phalhalan Pattan in North Kashmir. General view of Palhalan village in North Kashmir.